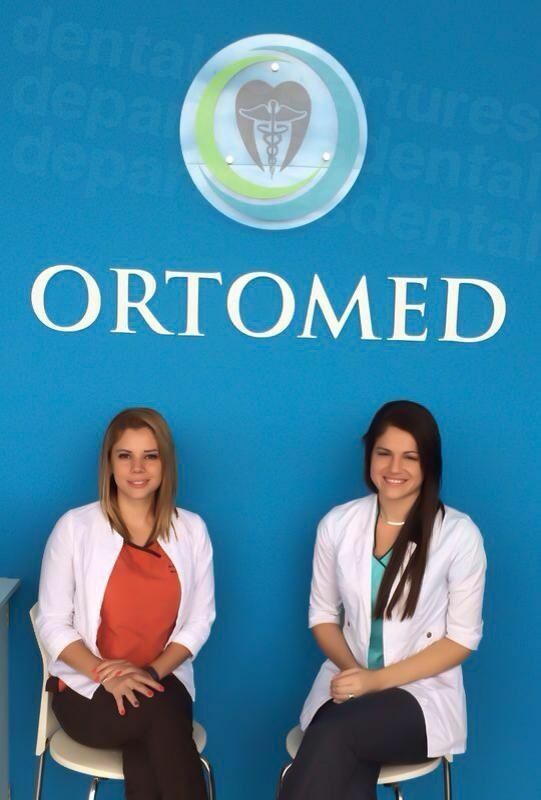 Save up to 70% at our dentists in Santa Ana, Costa Rica. Within easy reach of San Jose, this growing town preserves a traditional character that captivates – so much so that it has a large foreign and expat community who find its charisma irresistible. Typically Costa Rican, local arts, traditions and crafts are still part of the tapestry of life here, with stands of local produce on display as you explore the streets, where pottery is handcrafted at Ceramica Santa Ana, and Sunday markets offer a bargain or two. Relaxed it may be, but Santa Ana is no slouch. It has recently experienced somewhat of a boom with commercial and real estate development producing upmarket restaurants, stores, hotels and new residential areas. All the services and amenities any resident or visitor could want for is here – and that includes top-quality beauty, medical and dental clinics. Of course, part of Santa Ana’s appeal is its proximity to San Jose, as well as the possibilities it offers for exploring the rest of Costa Rica, especially the Central Valley. The Inter American Highway passes close by, and is Costa Rica’s main route if traveling north toward Nicaragua, or south toward Panama via the Pan-American Highway. This main artery passes by, or through plenty of places of interest, including volcanoes, mountains and national parks – and is a good enough way as any to use as the basis for planning a sightseeing trip. Santa Ana offers dental patients top-quality amenities and everything you need for a relaxing dental vacation and is conveniently situated for exploring further afield once you have recovered from your dental work. 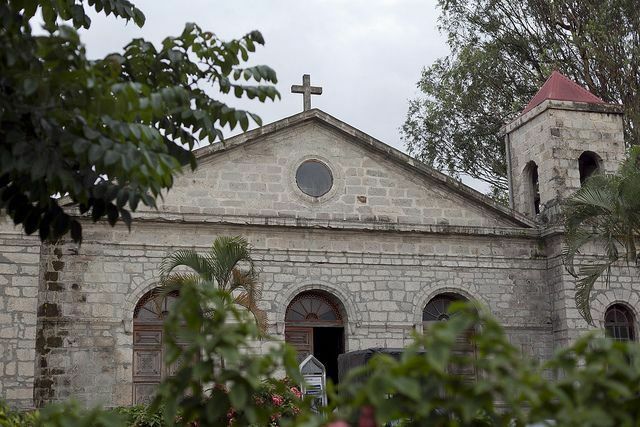 Santa Ana is just west of San Jose’s popular Escazu suburb, in the Central Valley region. It is around 20 minutes drive away from San Jose. Why visit a dentist in Santa Ana? Santa Ana’s cultural atmosphere, craft markets and a large ex-pat population makes it a popular choice for visitors from the United States and Canada. Near enough to the airport and busy capital, San Jose, but far enough away to enjoy relative tranquility, it offers modern facilities and conveniences with a laid-back, local character. Obviously, with a large foreign population making their home here, it soon follows that amenities and services soon follow. 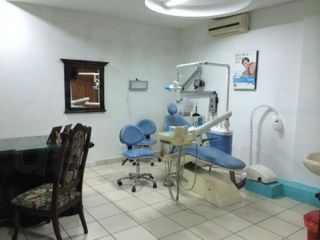 Dentistry is no exception and there are plenty of high-quality facilities, with English-speaking staff who deliver the kind of services their clientele want and expect. It is only natural that these dental clinics will appeal to international patients who are looking for reliability, and because the cost of living is so much less in Costa Rica, there is the additional bonus of the cost savings. Santa Ana offers beautiful accommodation at great prices, including 5* hotel double rooms from $90 a night, as well as self-catering apartments and bed & breakfast amenities. Santa Ana is a safe area, as is the whole of Costa Rica, with no travel warnings in existence from foreign governmental departments. Costa Rica has been catering to dental tourists for a number of years now, having treated thousands of satisfied patients. As always, there are good and not-so-good wherever you go in the world, and that certainly applies to dentistry, or any other services. Our tip is to do some homework – and do a little research on your dentist and/or clinic, as well as knowing about your own specific needs. You can always have a consultation with a dentist or two at home so you have some opinions and quotes on the kind of work needed. This is very handy for making comparisons. We have a verification process for our dentists, and together these steps determine whether we promote them on our site. Legal and criminal record checks are part of this process, as well as dentist qualifications and patient testimonials. We also visit clinics, and take high resolution photographs, which are also published on our website, so that you can make your own, informed decision, as to what particular dentist is right for you. Choosing a trustworthy dentist ensures you will receive good-quality, reliable care you can depend on. Guarantees or warranties are all included in your treatment by our dentists in Santa Ana, for both the work carried out, as well as any materials used in the manufacturing of your dentures, fillings, veneers, crowns or dental implants. It is an uncommon occurrence for anything to go wrong, and for the very few patients of ours who have experienced an issue the problems have been small. It is worth bearing in mind that all medical and dental procedures carry a small risk and can never be guaranteed 100%, but you can minimize your risk by ensuring you go to a reliable practitioner. Dental Departures works hard to find good-quality dentists and to maintain our 5* customer care service, and should you have any problems will be glad to work with you to get them resolved. Our dentist guarantees do not cover any additional travel or accommodation expenses you may incur, so we would advise, for total peace-of-mind, you take out medical complications insurance at a small premium to ease this worry. English is widely spoken by our dentists and throughout Costa Rica, so you needn’t worry about communicating. Most of our dental clinics in Costa Rica accept a variety of different payment methods, including cash, credit/debit cards, traveler/persona checks and bank transfers. The individual clinic listings on our site given further details. Please note that credit card transactions may incur additional processing fees of between 3 and 4%. Your dental insurance probably won’t be accepted by dentists in Costa Rica, but if you have ‘out-of-network’ care, you may be able to claim back your expenses upon your return home. Your money will certainly go much further here, so it’s worth checking out with your insurance provider. You can visit throughout the year as our dentists in Santa Ana are always open, save for big holidays, like Christmas. The weather in Santa Ana is generally pleasant and mild, although from May to November it is the rainy season and temperatures are a little cooler. This is the low season too, and if you don’t mind a little rain (it doesn’t rain all the time), you can often find some great discounts on airfares and accommodation at this time of year. Disabled access is growing in Costa Rica, and as well as the newer hotels which do have facilities catering for people of all abilities, you will find elements throughout Costa Rica where getting around in a wheelchair is easier. Even some attractions in Central Valley, such as Poas Volcano National Park, are completely accessible for wheelchair users thanks to Costa Rica’s equal opportunity law requiring disabled access in public places. It is by no means universal, but things are changing – and if you need any help, there’s usually a friendly Tico who will come to your aid. In many cases, our dentists provide pick-up and drop-off services to and from your hotel, so speak to our Customer Care Team if you would like to know more. It is easy to get carried away with the beauty of the scenery and things to do in the great outdoors, but please don’t overdo it. If you’re not used to doing much exercise or navigating through the wilderness it is easy to get tired and lost. Dress accordingly, be prepared and don’t plan on going on a 20 km hike if you’re not used to it – take a gentle or beginner trail instead. If you do plan on going off, let someone know your planned route and what time you are due to arrive back, and should anything untoward happen then at least someone can raise the alarm. What else is there to do in and around the city of Santa Ana? Santa Ana is a pleasant place to stay and there are the usual everyday amenities and facilities, including stores, restaurants (local and international) and coffee-shops. The Plaza Momentum Lindora offers mall shopping with more dining options and the Muliplaza in nearby Escazu offers even more. A short drive away is the Ojo de Agua bathing resort, where you can relax and swim in lakes formed by a natural spring, and golfers will find the diverse layout of the Parque Valle del Sol 18 hole championship golf-course challenging. The Refugio Herpetologico de Costa Rica on the outskirts of town. This small zoo is a refuge for injured animals, where they are taken care of until they can, hopefully, be released into the wild again. Animals that you may see here include snakes, parrots, alligators, monkeys and sloths, and there are easy walking trails around the site, as well as a gift store and café. 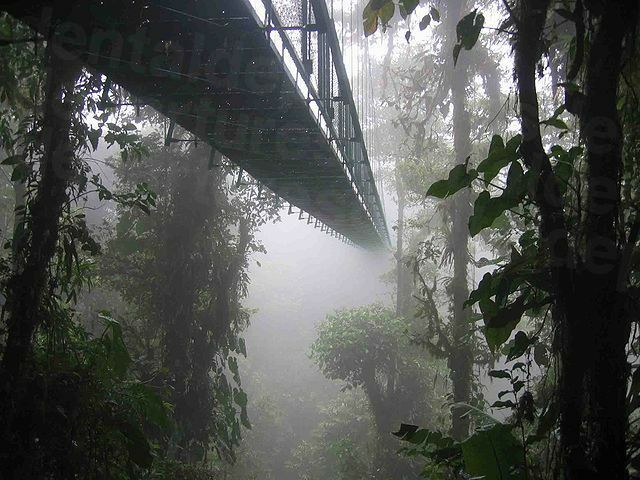 From Santa Ana it is fairly easy to get to attractions in the Central Valley, including rainforest tours, the Poas Volcano and La Paz waterfalls. Sarchi, Costa Rica’s famous craft center with more than 200 stores and workshops, is also within easy reach in Alajuela province. Here you can buy handcrafted souvenirs or keepsakes at knockdown prices. There is a whole world of adventure in the countryside surrounding Santa Ana, from zip-lining, mountain-biking, horse-riding, canopy tours and even white-water rafting. Seek out the activities yourself or try one of the tour operators in the area who are usually knowledgeable, friendly and offer tours locally and further afield. While Santa Ana is pretty-much in the center of the country, you can take your pick of whether to go to the Caribbean or Pacific Coast if you fancy a trip to the beach. San Jose’s International Airport (Aeropuerto Internacional Juan Santamaria) in less than half an hour’s drive away from Santa Ana. Driving – You can hire a car from any of the major car rental agencies to get around the country at your own pace. San Jose’s roads are rather congested, and parking difficult, but outside of the capital the roads are reasonably good and safe to drive. Bus – Buses are plentiful and cheap and a good way of getting around. Bear in mind they don’t have toilets on board and only have rest-stops if the journey is more than 4 hours. Taxi – In the cities you’ll find metered taxis, but everywhere else you will need to negotiate your fare in advance. They are still reasonably inexpensive. There are a number of ways to book your dental appointment – call toll-fee, book online, or email. We also have an online chat facility so you can talk to our Customer Care Team in real time. We’re available practically 24/7 to help you choose a good-quality dentist in Santa Ana – and we always guarantee the best prices.